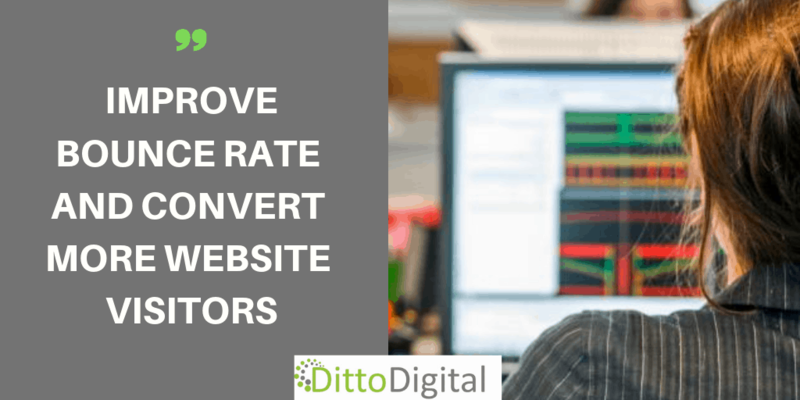 DittoDigital > SEO > Have You Checked Your Click-Through Rate Lately? 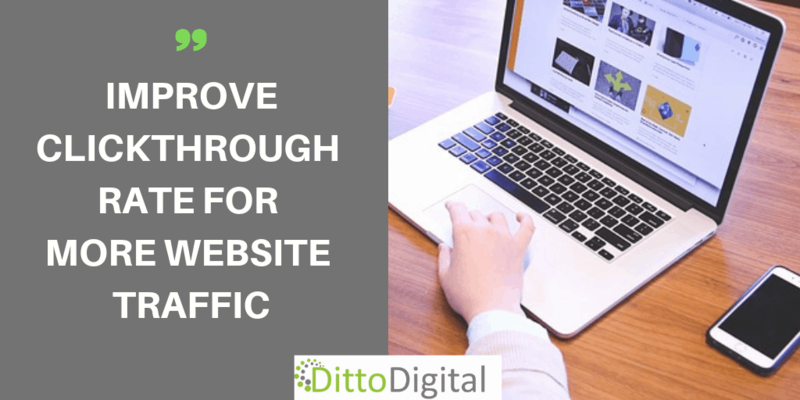 No matter how successful your SEO campaign is there is always room for improvement. Take a client I have been working with for several years now – they have grown from a small start-up to a highly successful business. They are well-known in their industry and are high-profile authors and bloggers, providing expert opinion for national publications and international websites in their field. They rank between #1 and #5 in the Google organic search listings for 40-50 keywords. It has been a successful few years for the business owners with tens of thousands of visitors to their website converting to large numbers of sales. But recently I have been looking at why their click-through rate (CTR) is significantly lower for some pages than others, even when they rank well in the search listings for high volume keywords. There is a substantial difference between the CTR percentage for seemingly similar pages. If a searcher is physically based close to a business location or specifically searching for something in a particular location then a local business, or one in their target area, is likely to attract their attention. Similarly if they have visited the website before it will be given a boost in the search listing rankings and, again, attract their attention. 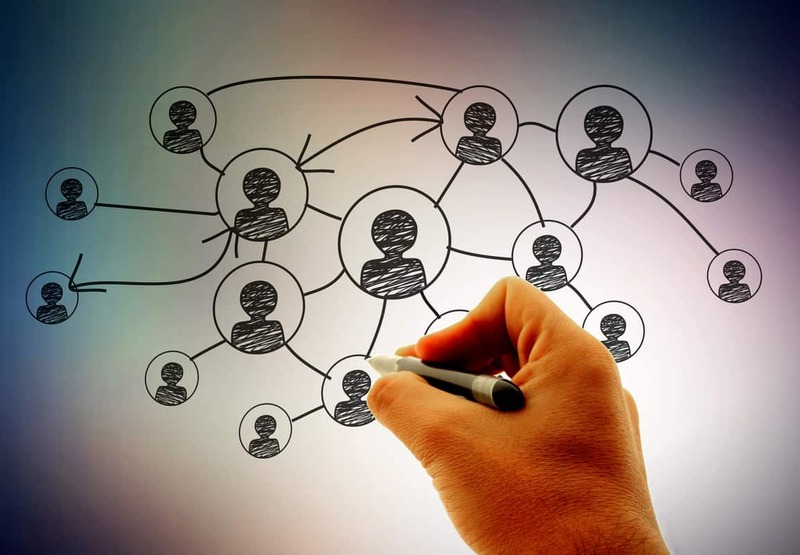 And when it comes to brand recognition – well, we all know that is the holy grail and we must simply persevere with growing that recognition alongside all the other digital marketing efforts. But what about Page Title and Page Description? These are easily changed on a website and within the control of the website owner. They are the text shown in the search listings that will encourage a user to click on your site. If you have neglected these it is likely that you are not maximising your CTR or, indeed your rankings. Note that there is no guarantee that Google (or any other search engine) will display the title and description you set but if you stay within the generally accepted character limits for these 2 sections of text and ensure they are relevant to the content on the web page then the chances are high that the search engine will display what you want potential visitors to see. So set your title to no more than 56 characters (including spaces) and your description to no more than 156 characters for the best chance of Google displaying your text. If WordPress was used to develop your site and manage pages and posts it is usually a simple matter to set the title and description yourself, otherwise it’s a quick and simple job for a web developer. What takes time is reviewing the text and deciding whether it could be improved and how. A WORD OF WARNING: The Page Title is a very important factor in helping Google rank your pages so if your pages are already ranking highly but your click-through rate is low then start by changing the Page Description and monitor whether that improves click-through rate first. If the Page Title is clearly inaccurate or you are not ranking well then go ahead and change that but remember to specifically focus it on the search terms you are targeting for each page. As with anything related to optimising a website note the date of the change, the rankings for all keywords before the change and then monitor the ranking changes over a month or more to see what effect the change has had. Thanks for a timely reminder to review our meta descriptions – we also have the same problem – good rankings but low CTR. Many of our descriptions have been the same for several years and I have noticed that some are not even set and it looks like Google is just selecting some text from the page to show in the listings. Can you give me an idea of what a “reasonable” CTR would be and also what phrases you find most successful on the description for improving the CTR. You are right that Google will select some relevant text from your page content if there is no description specifically set. The problem with that is that your site won’t necessarily benefit (in terms of CTR) from some more appealing text aimed at encouraging potential visitors to click on your site that you might create yourself. Even where there are descriptions it is a good idea to review them from time to time as they can become out-dated – the description is one of your best tools for encouraging visitors to click through. With regards to a “reasonable” CTR that very much depends on your industry and the keywords you are targeting – the best approach is to start by looking at the pages on your site that have the highest CTR and aim to get all your main landing pages close to that. For the sorts of phrases you could use take a look at big brands in your industry and see what works for them (they almost certainly have a bigger budget than most of us) but do remember to be honest about what you offer. You don’t want to find you achieve a high CTR but your bounce rate goes down once people land on the site. This will have a detrimental affect on your rankings. Same problem too – we use Google Analytics to look at CTR at page level and clearly some pages “should” have a higher CTR than they do. Some pages, for example, at position 2 with single figure CTR percentage while other pages much lower down on page 1 have much higher CTR. We have tried modifying the meta descs but it seems to have minimal effect on the CTR. You are right that low CTR compared to other pages is un-tapped potential and many websites focus only on ever higher rankings, which are often harder to achieve than improving the CTR. If you have already modified the meta descs with no success then I suggest you try again – the wording for any marketing/advertising (which is effectively what the meta desc is) can be quite an art. If you have a PPC account try running an A/B test with different wording to get a better feel for what wording potential visitors click on most often.